OVER 50% SOLD OUT! 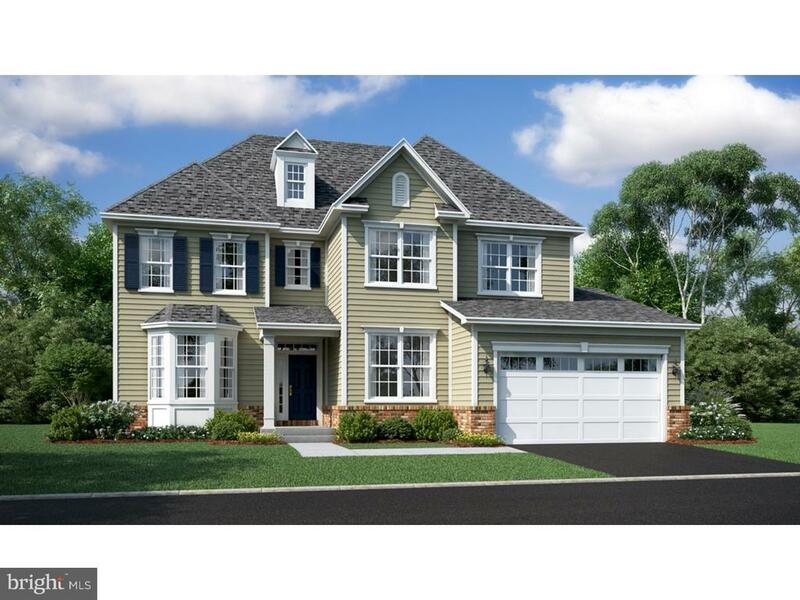 Victory Square by Lennar in Bensalem now selling by appointment only! Hurry, only 30 home sites in this exclusive community and they are going fast! 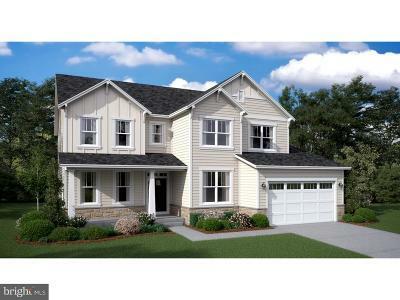 Fantastic opportunity for single home new construction. 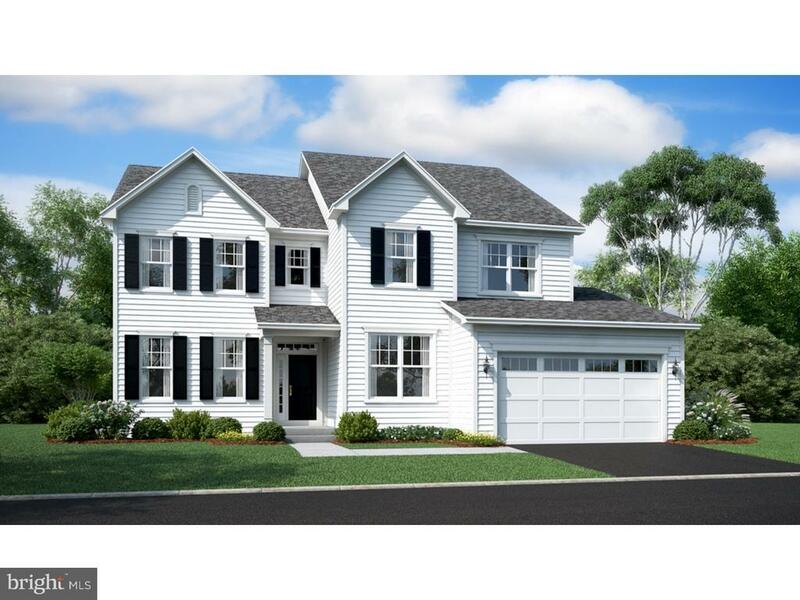 The Eisenhower offers a spectacular floorplan with the 2-story great room, formal dining room, a private 1st fl study, a bonus "Hearth" room and a large, eat-in gourmet kitchen! There is also a mud room and an oversized laundry room! The bedrooms are generous in size and the master retreat features a tray ceiling, a private bath, and an oversized, split walk-in closet! There are 3 full baths on the 2nd level and BR #2 has a private bath! 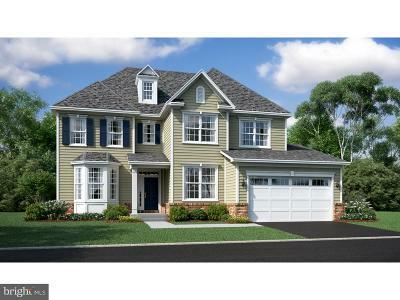 This neighborhood is tucked away in a private, tree lined setting but easily accessible to the Pa tpke, I-95, and Rt 1. An extensive array of included features with Lennars "Everything Included" homes. 4 floorplans are available ranging from 2, 315 to 3, 089 Sq ft. 4 BR, 2.5 BA, 2 car garage, full, 9 basements and more! Opt for a 1st fl 5th BR, finished basement, morning room, and a rear deck! Some walk out basement home sites still available! Base prices vary per elevation. Renderings are for illustration purposes and some included features may vary. Home site premiums may apply. Directions: N on Street Rd, R on Mechanicsville Rd, L on Galloway Rd to left in to community.